You get to pick your favorite 4 cookie packs for this special gift. 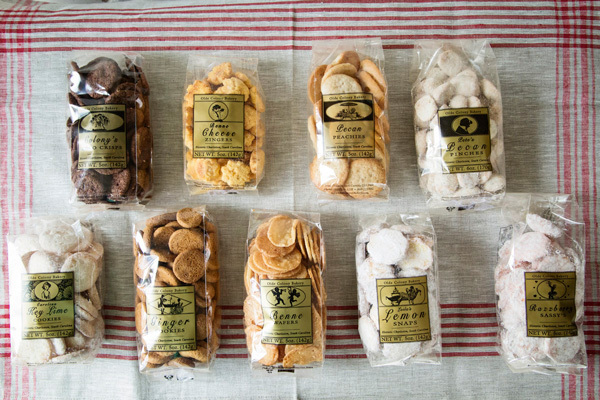 Just like a stroll through our beloved City Market where you mix and match to make the perfect gift, you get to select a four-bag assortment of your Olde Colony Bakery favorites! 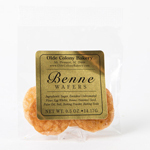 Please select the combination of 5oz gourmet cookie bags you would like and add to cart. If ordering different combinations, please add each cookie 4-pack to your shopping cart one at a time. 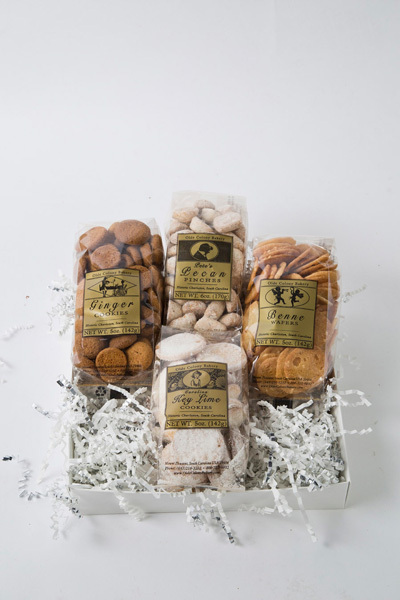 The City Market Gift also comes decoratively packaged in a gift box.